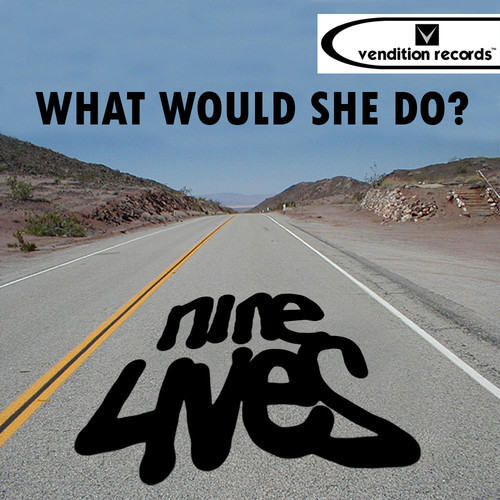 Nine Lives - What Would She Do? Last saturday I was invited by Luka Takon aka The Son Of Wolf as he flew for a couple of gigs that weekend and I couldn't miss his good taste on the decks and while at it steal a couple of good tunes. Such was the case with this song among others. Nine Lives samples Aaliyah's eponymous If Your Girl Only Knew from the 90's. It's a perfect Nu Disco tune for this scorching summer. You know, when the sun's coming down. Get a listen on the Vendition Records tagged promo below and purchase the untagged version from Beatport. It's worth every penny.